The idea follows the principle of the cheap airlines: reduced service, but favorable prices. Previously, Marseille was the last stop in the southeast of the country. Tickets for the "Ouigo" trains between Paris and Nice are available from 19 euros, children up to 11 years pay a flat rate of 8 euros, regardless of the journey and the amount of the ticket of the accompanying person. 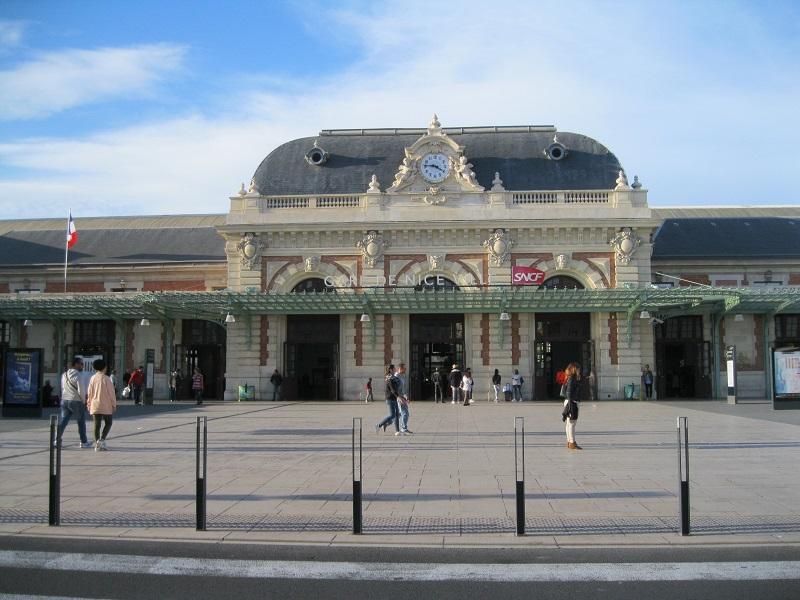 The journey time from Nice Central Station to Paris is 5 hours and 45 minutes. The sky-blue trains with pink accents also hold between Marseille and Nice, in Toulon, Les Arcs-Draguignan, Saint-Raphaël, Cannes and Antibes. 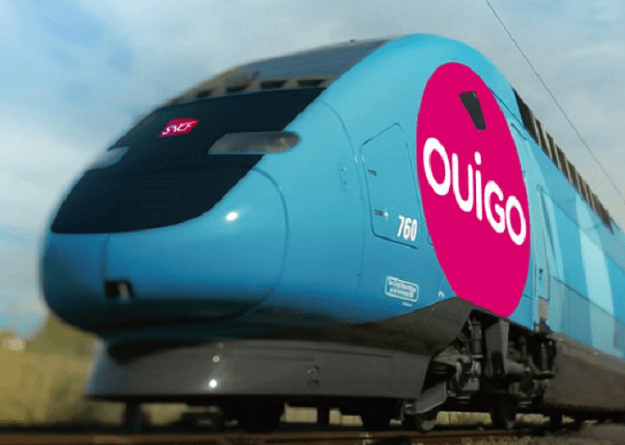 The low-cost offer "Ouigo" was introduced by SNCF on first routes in April 2013. Meanwhile, there are cheap TGV in almost all corners of the country. The idea follows the principle of the cheap airlines: reduced service, but favorable prices. Tickets can only be purchased online (at ouigo.com - up to four hours before departure), you can also change your ticket up to 1 hour before the start of the boarding reception. You can print your ticket at home or use the application OUIGO to have your ticket available at any time on your smartphone. There is no dining car, but a 25 percent increased seating capacity compared to conventional TGV, the light blue trains roll twice as much as their colleagues every day, the number of pieces of luggage allowed and their size are limited; for a large suitcase are 5 euros extra due. The tickets are already checked at the entrance; The train itself uses only a minimum of staff and trains are maintained at night.